Is located in Dundonnell. 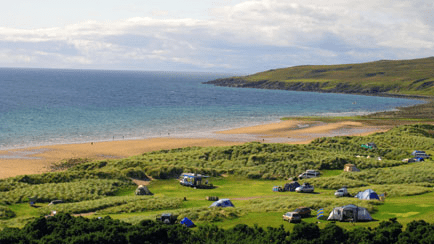 Although camping is a fairly small, with only 12 sleeps, it has earned a place on this list thanks to its amazing location. And it is in a remote location right by the sea, simply offering a spectacular view. The price for adults is £ 5 per night. 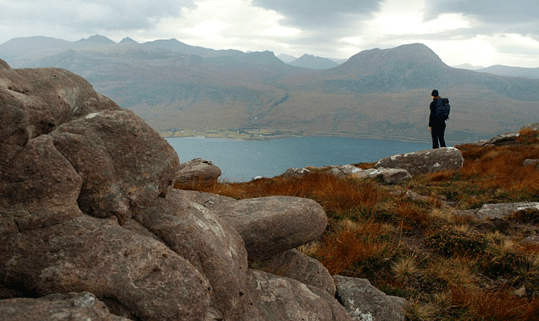 This site located in Wester Ross has spectacular views of the Isle of Skye. Facilities found a coffee bar, playground and laundry. The price is 7-9 ₤ fee depending on the season. 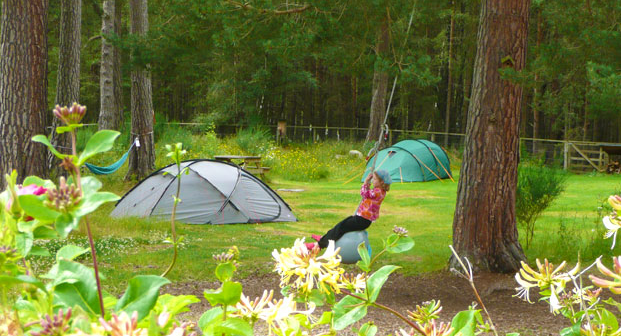 The Aviemore Rothiemurchus campsite has won numerous awards. 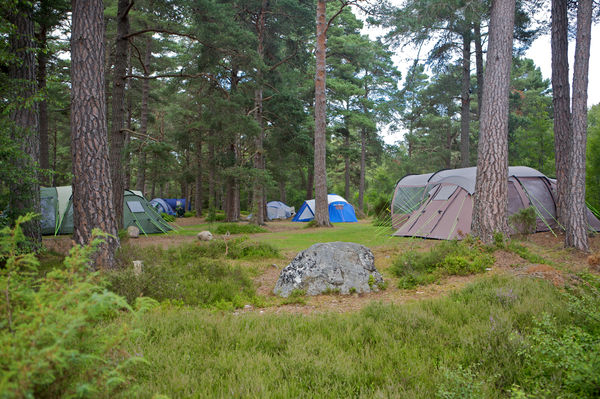 And in he can pitch your tent in the Caledonian Forest but also includes modern facilities and many activities to enjoy nature. 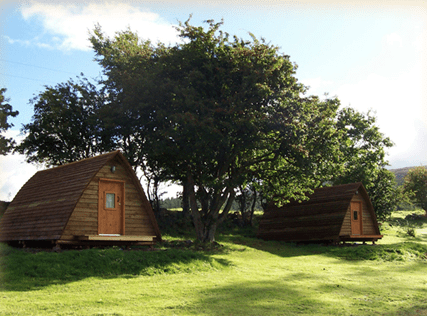 Located in Gairloch, This site is one of the largest in the country, over 300 sleeps. It is next to a lovely beach and, also, has many facilities such as laundry, playground and many more. Prices are from the £ 15.